Whispering gallery mode resonators recorded real-time temperature data and, mounted on a drone, mapped temperature distribution. 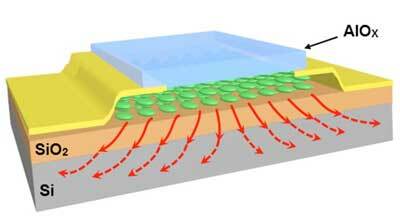 Sandwiching two-dimensional materials used in nanoelectronic devices between their three-dimensional silicon bases and an ultrathin layer of aluminum oxide can significantly reduce the risk of component failure due to overheating. 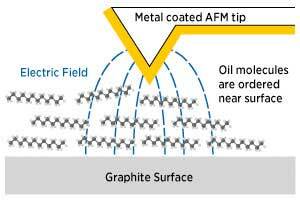 The novel method, which produces a single layer of graphene, relies on harnessing a 'survival of the fittest' competition among graphene crystals. 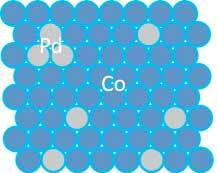 Researchers have conducted the first systematic study of hydrogen detection through Extraordinary Hall Effect in CoPd alloy thin films. 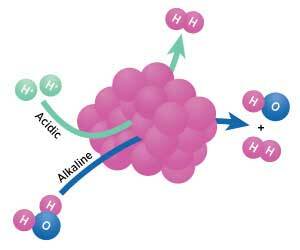 The technique could improve hydrogen's safety and efficiency as a clean energy source. 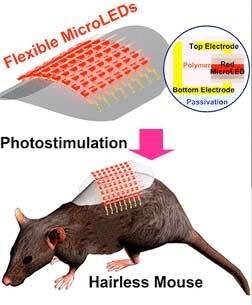 Researchers have developed a flexible, wearable photostimulator that speeds up hair growth in mice. 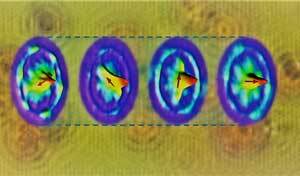 Scientists demonstrate quantum-level control of an exotic topological quantum magnet. Researchers have developed a plastic material suitable for consumer and industrial use, enabling faster 3D printing and improving the mechanical durability of the printouts. 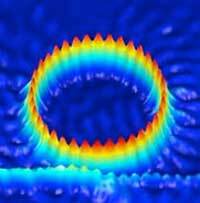 A new technique makes it possible to obtain an individual fingerprint of the current-carrying edge states occurring in novel materials such as topological insulators or 2D materials. 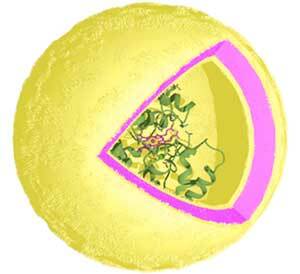 Researchers are developing nano-containers for therapeutic agents that can be controlled by light. 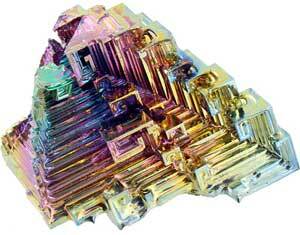 New work establishes bismuth as a higher-order topological insulator and opens the way to identify new ones. 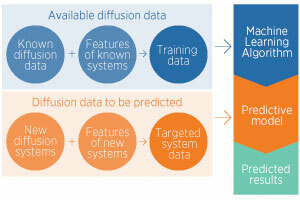 A high-throughput computer model predicts diffusion data for the transport of light elements within solids. 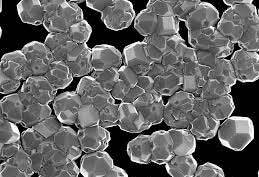 Cheap and accessible cobalt-based catalysts could fast-track the industrial-scale production of hydrogen from water. By investigating the influence of electric fields on liquids, scientists could develop a new technique for controlling their friction and adhesive properties. 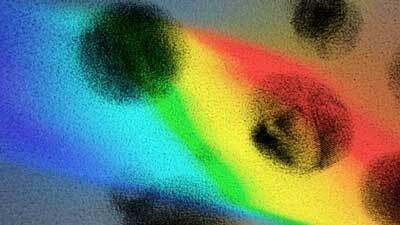 An ultracompact laser has been made using semiconductor nanoscale columns. 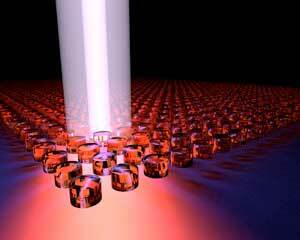 Researchers are using nanoparticles to make photodetectors better able to handle the ultraviolet radiation produced in high-energy physics experiments. 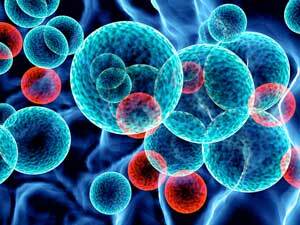 A novel way to fight sepsis.